This is the first of 7 from our series The jrnal Manifesto, leading up to our official launch on June 28st. We will be releasing a new part every other day, so watch this space! jrnal was born from frustration, the frustration of not being able to switch from one publication to another with no barriers. In a world dominated by Spotify and Netflix, there must be an alternative..
Unsatisfied news-lovers of the world, unite! Those interested in quality journalism. 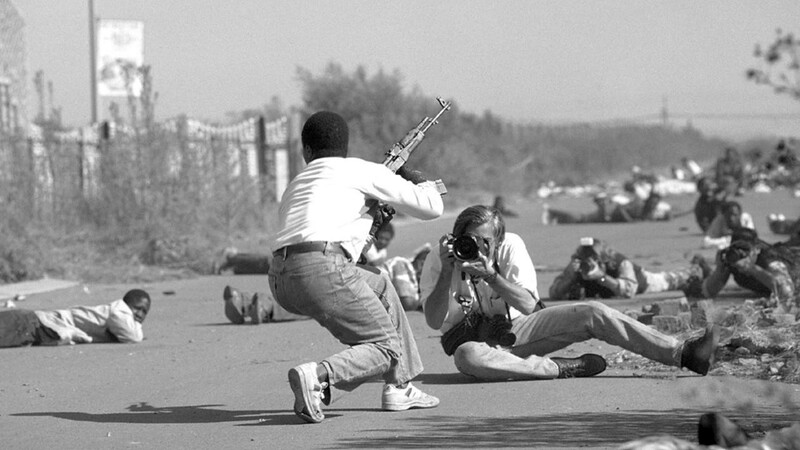 Those who share with journalists on the ground the belief in the power of the press. Those who understand that quality work must be encouraged and paid for. Those who cancelled their old subscriptions because they got tired of only having access to one editorial approach. Those who want to be able to switch from a stunning magazine to an award-winning paper without jumping through the hoops of numerous subscriptions. We’re part of all of those groups. 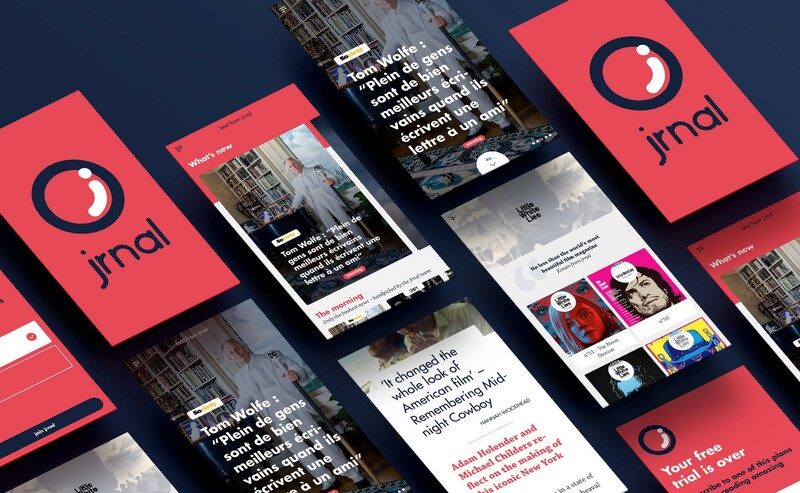 We built jrnal to solve our own problems with today’s media. For all of you out there, jrnal is here. A particular reality has been largely ignored over the past 15 years of the internet: Quality journalism is expensive. And it will become stay expensive as we go toward more visual journalism, with multiple formats and more immersive reading experiences. Yet information yearns to be free, as widely accessible as possible. That’s why we’ve come up with a multi-stage pricing solution. We’ll tell you more about it in an upcoming article, but we promise, it’s all affordable. So if you felt yourself nodding along with this article, we’ll be happy to welcome you to jrnal. Sign up here to be among our first subscribers and to support quality journalism from around the world! Do you want to know the whole story? Discover our the second and third episode of the jrnal Manifesto.